Data Cars is striving to make the energy efficiency of our buildings more environmentally friendly and efficient. The EPC will also state what the energy efficiency rating could be if improvements are made, and highlights cost-effective ways to achieve a better rating. Even if you rent your home, some improvements noted on the EPC might be worth your while – such as switching to more energy-efficient light bulbs. 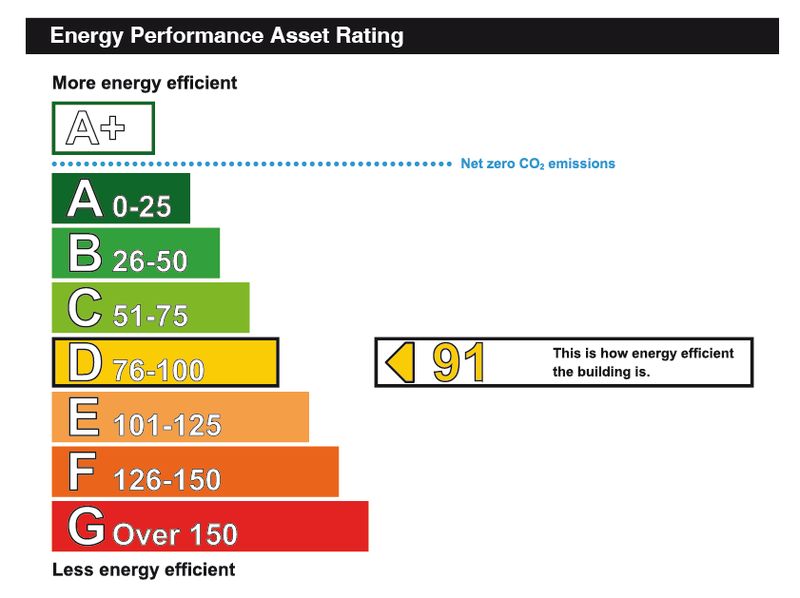 Please click the following link to view our Energy Performance Certificate.